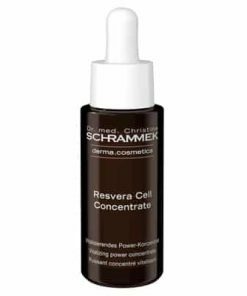 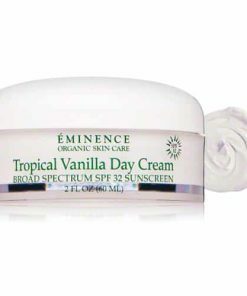 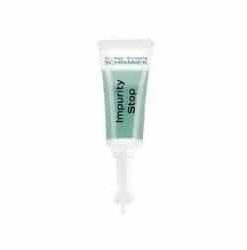 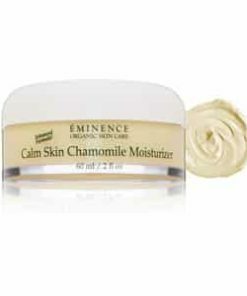 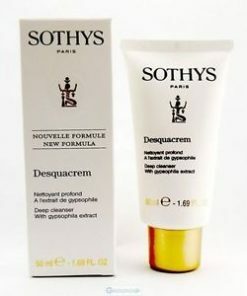 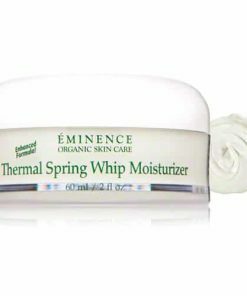 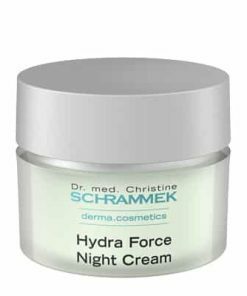 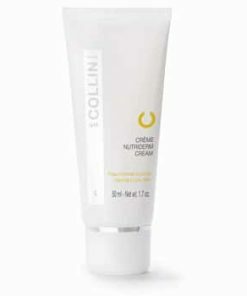 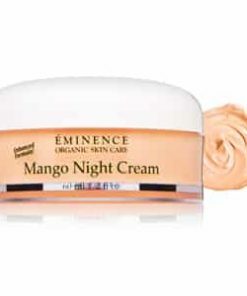 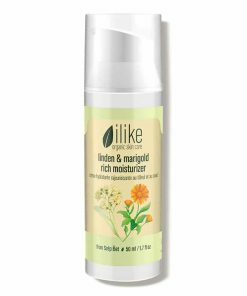 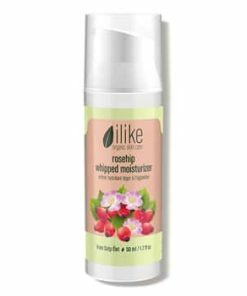 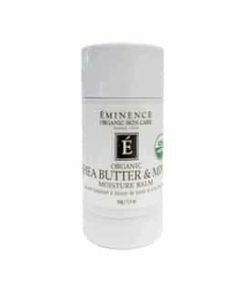 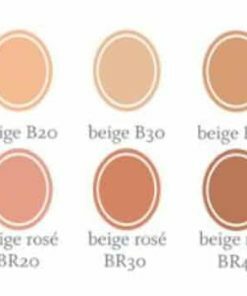 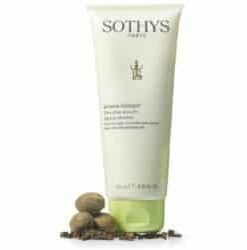 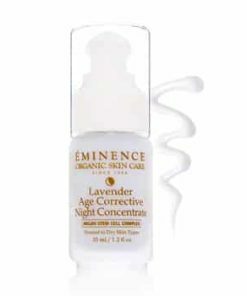 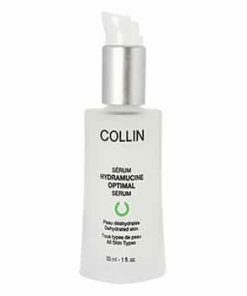 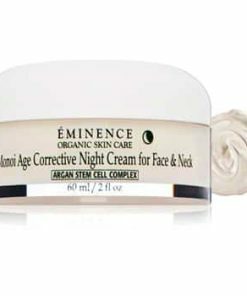 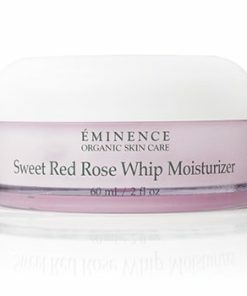 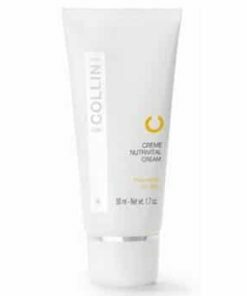 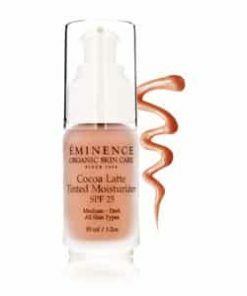 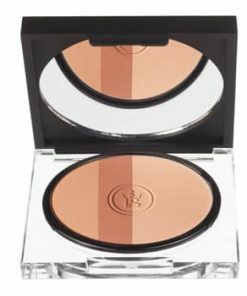 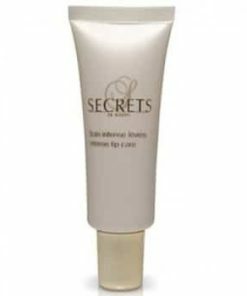 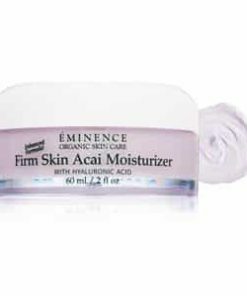 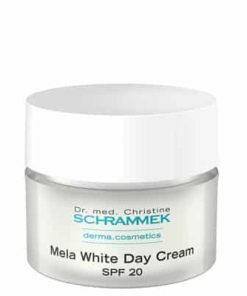 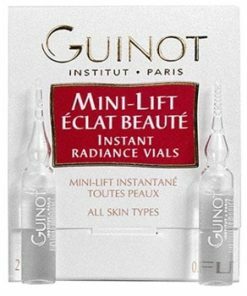 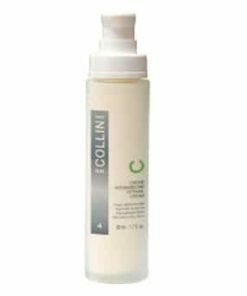 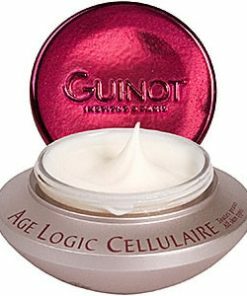 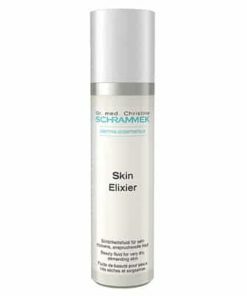 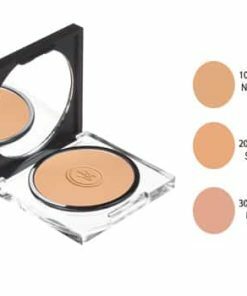 Gives the complexion a matte appearance; and leaves the skin soft. 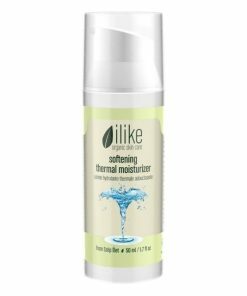 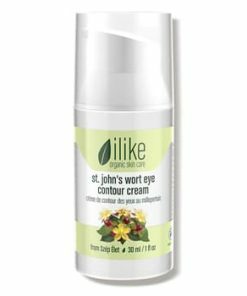 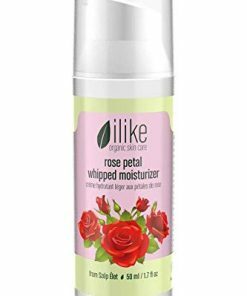 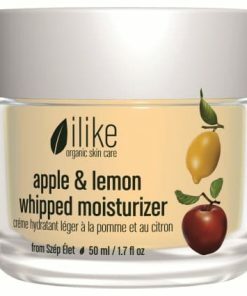 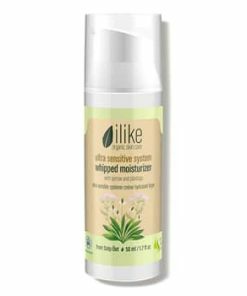 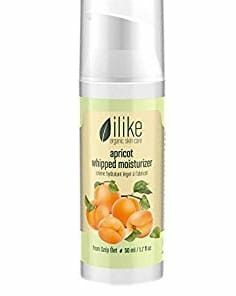 Great for helping to keep makeup on. 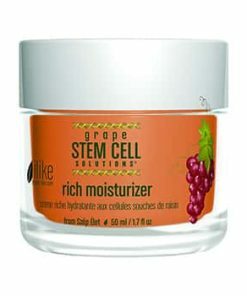 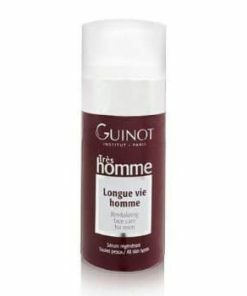 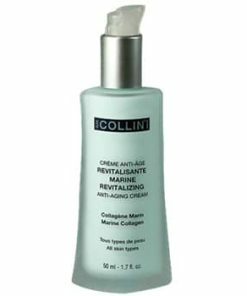 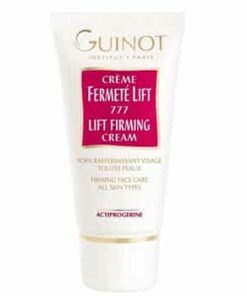 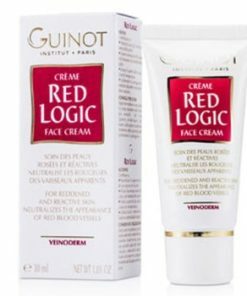 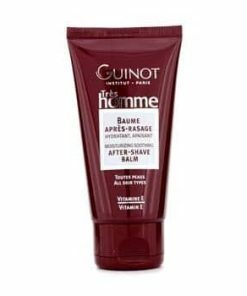 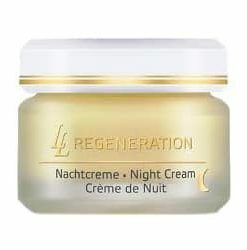 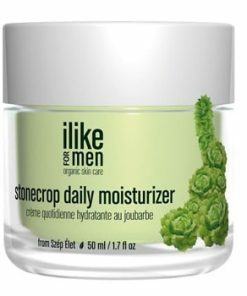 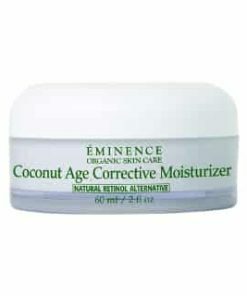 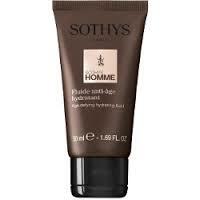 Recommended also for men and young skin. 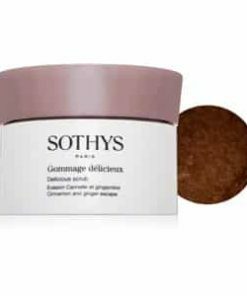 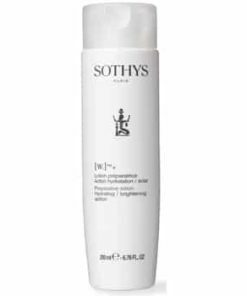 To absorb and regularize subum and to also hydrate and protect the skin, Sothys Hydra Matt Fluid utilizes absorbing powders and almond protein. 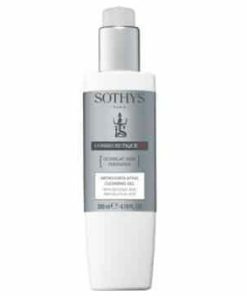 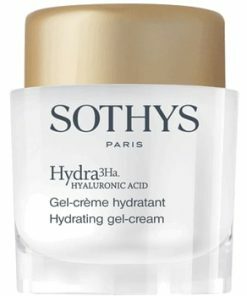 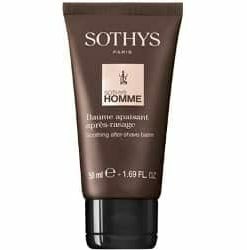 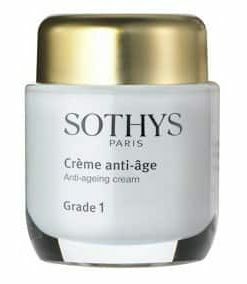 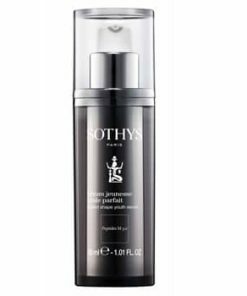 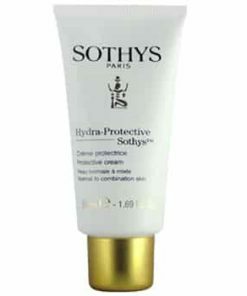 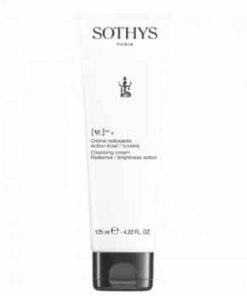 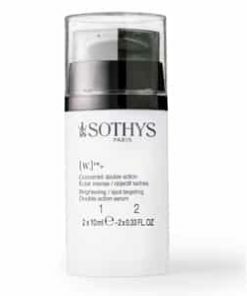 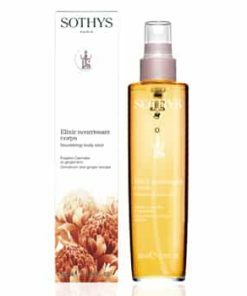 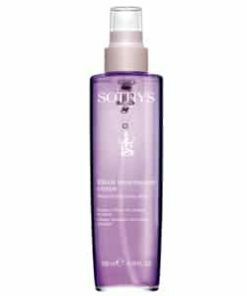 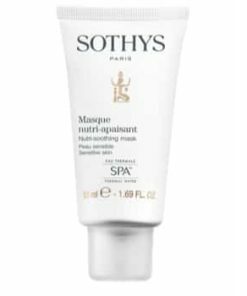 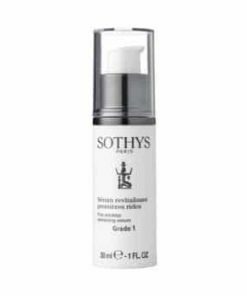 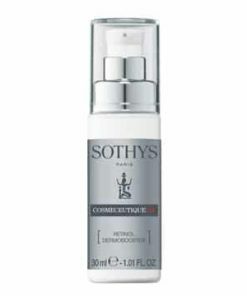 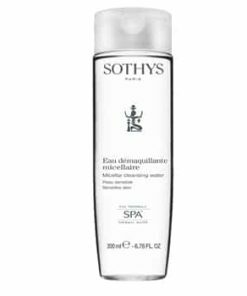 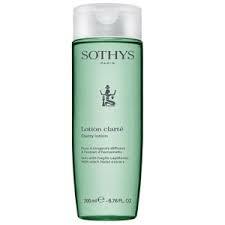 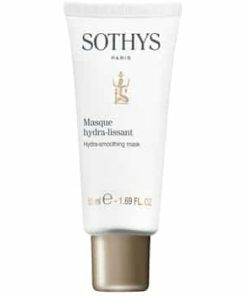 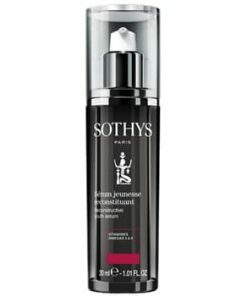 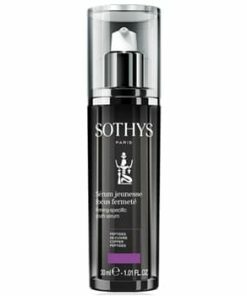 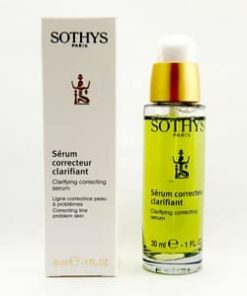 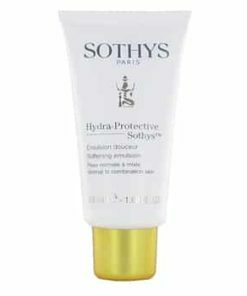 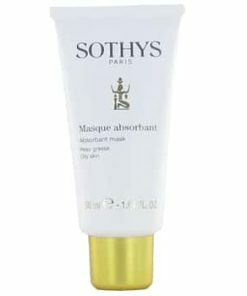 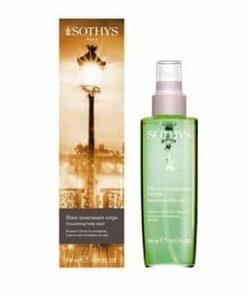 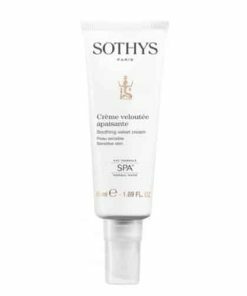 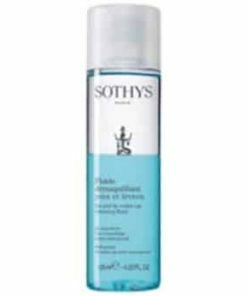 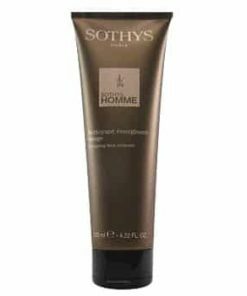 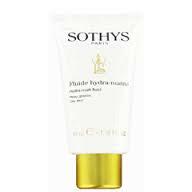 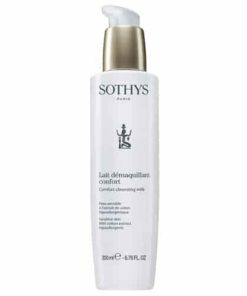 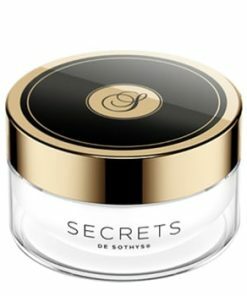 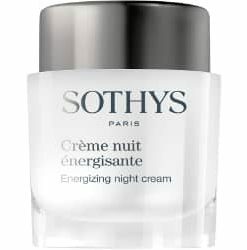 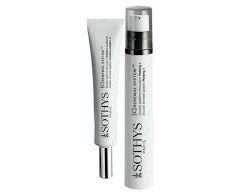 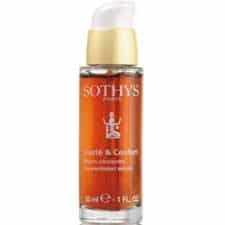 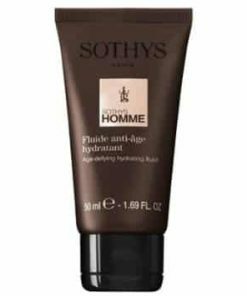 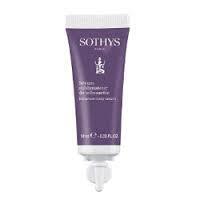 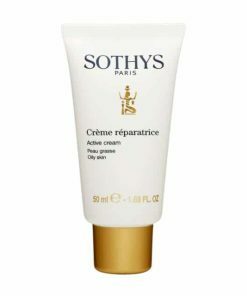 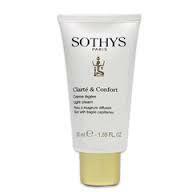 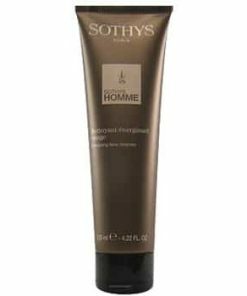 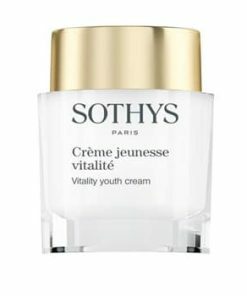 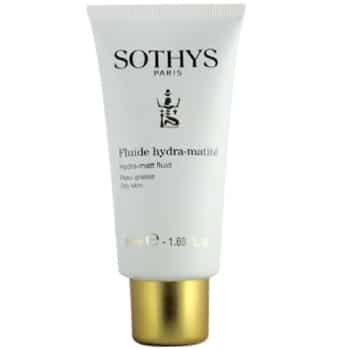 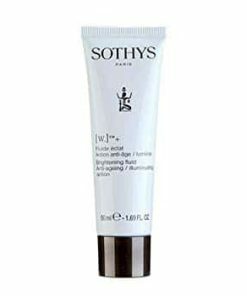 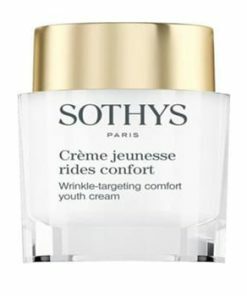 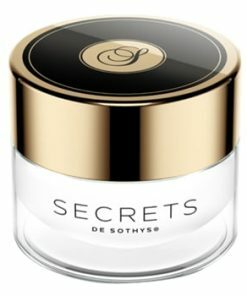 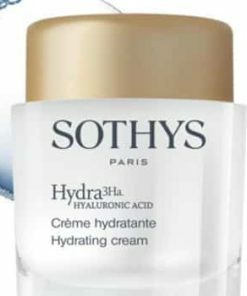 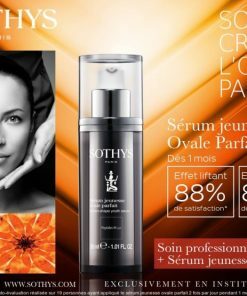 Sothys Hydra Matt Fluid specifically provides a matt complexion, tightens pores and hydrates. 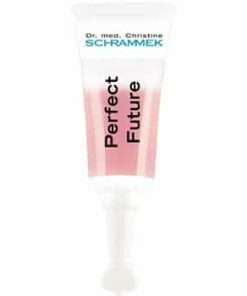 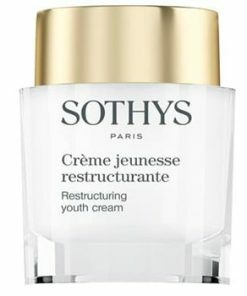 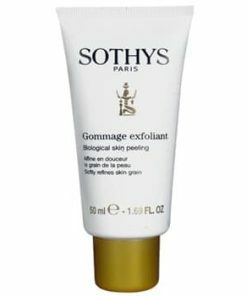 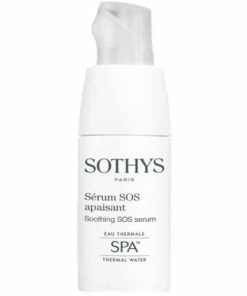 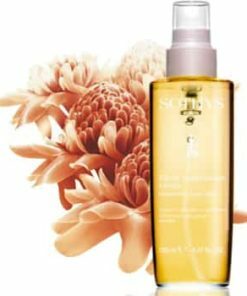 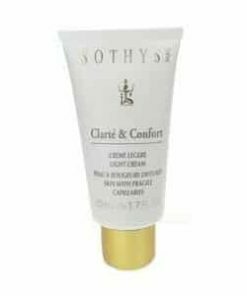 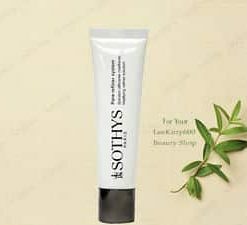 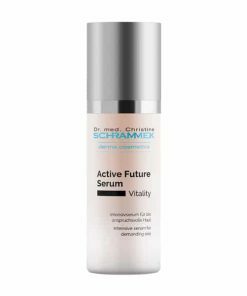 To absorb and regularize subum and to also hydrate and protect the skin, Sothys Hydra Matte Fluid utilizes absorbing powders and almond protein. 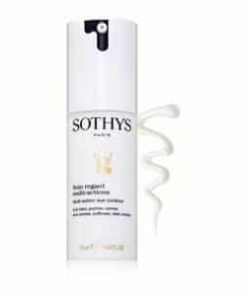 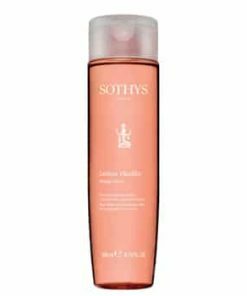 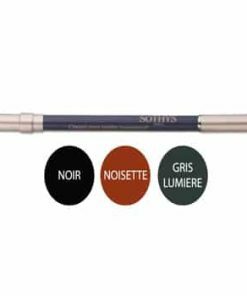 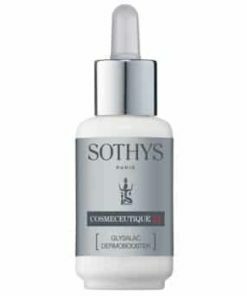 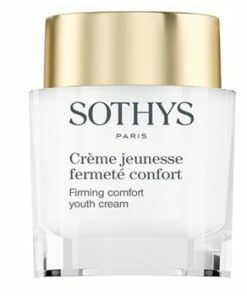 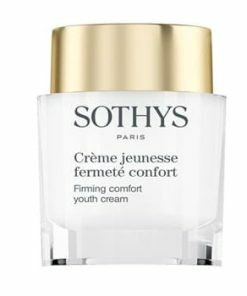 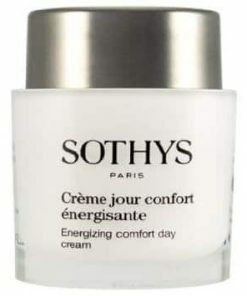 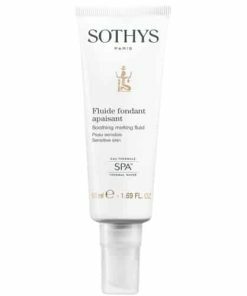 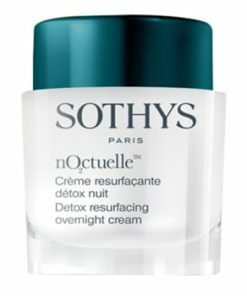 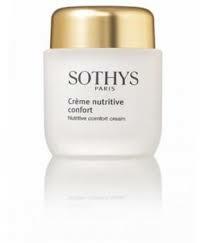 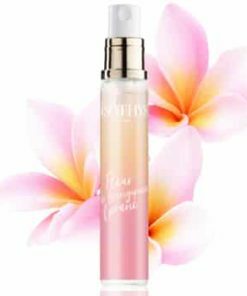 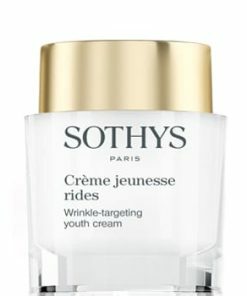 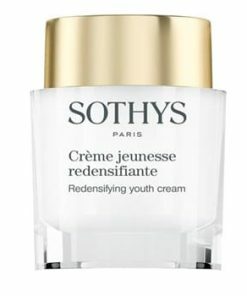 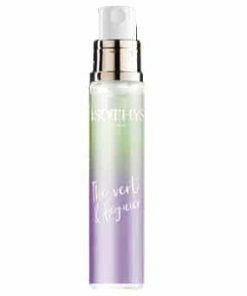 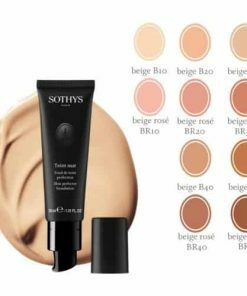 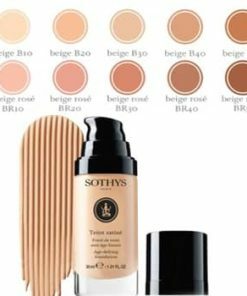 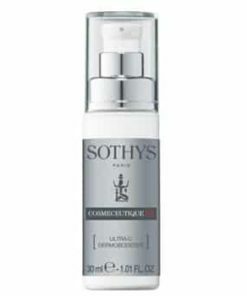 Sothys Hydra Matte Fluid specifically provides a matt complexion, tightens pores and hydrates. 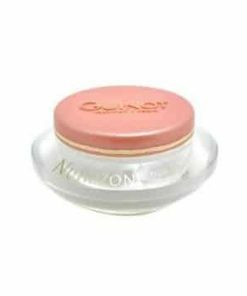 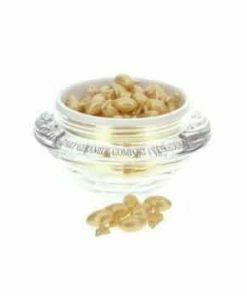 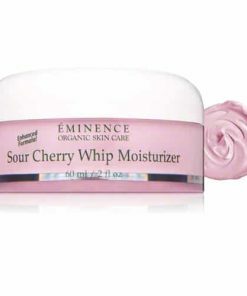 It should be used on a clean face, and spread by small circular movements, for long lasting makeup application. 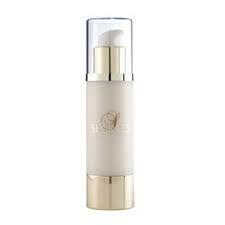 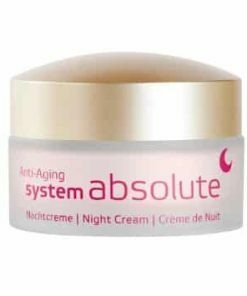 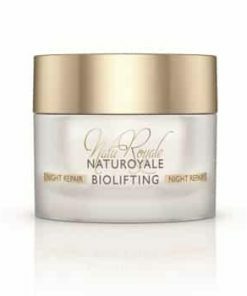 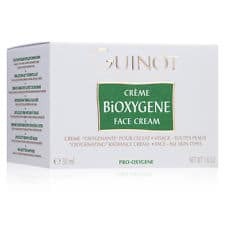 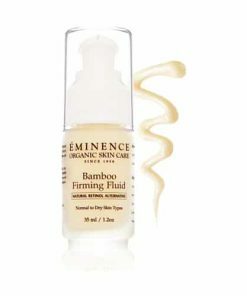 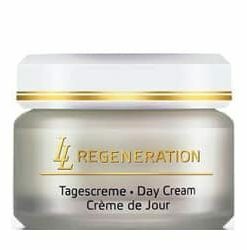 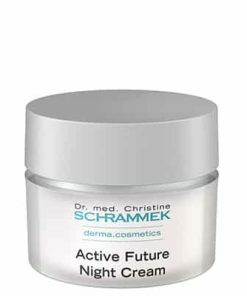 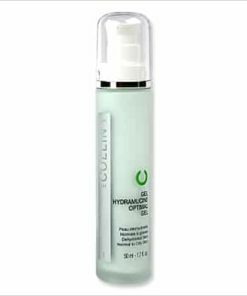 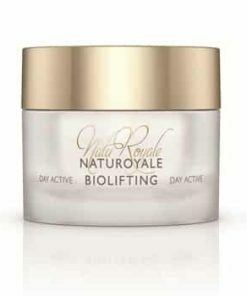 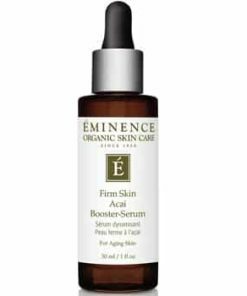 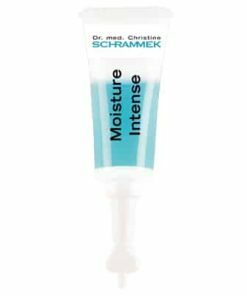 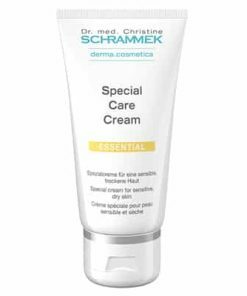 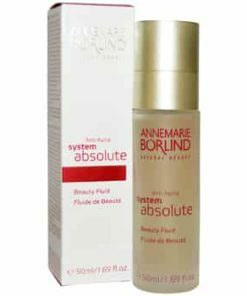 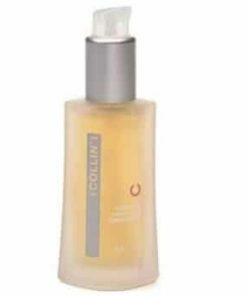 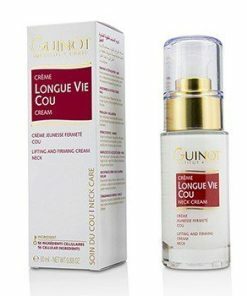 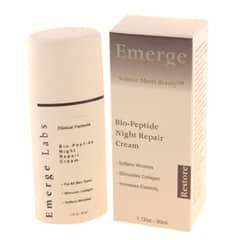 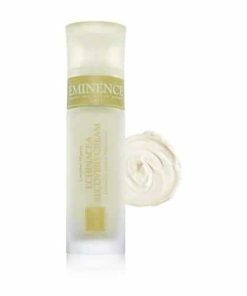 Benefits: A very light fluid formulated to absorb and regularize oil secretions. 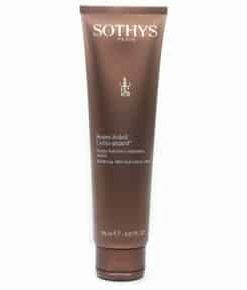 Gives the complexion a matt appearance; and leaves the skin soft. 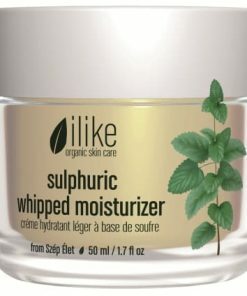 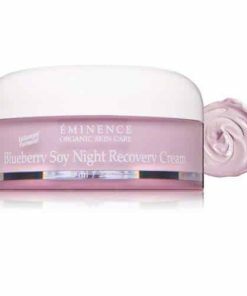 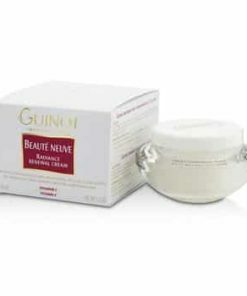 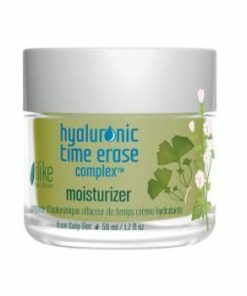 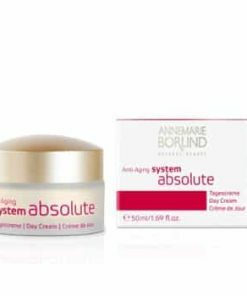 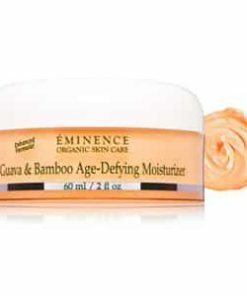 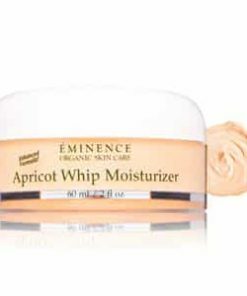 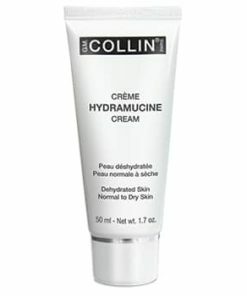 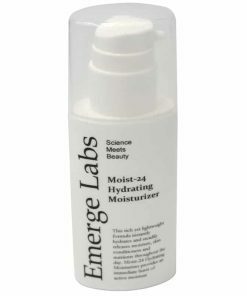 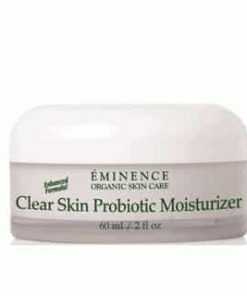 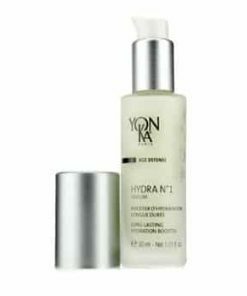 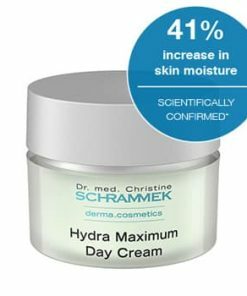 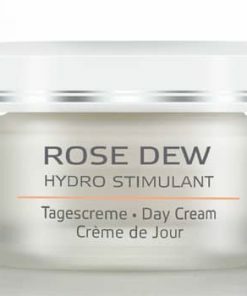 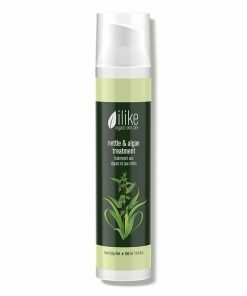 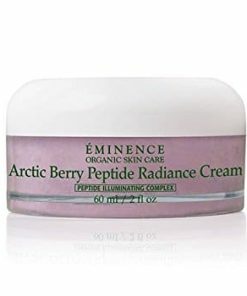 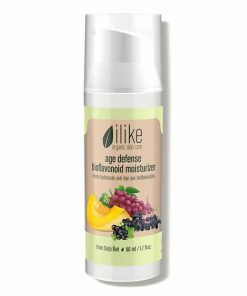 Hydrates and protects the skin. 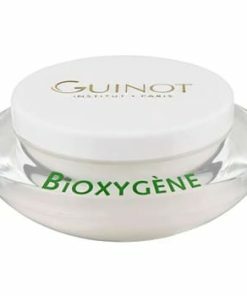 Aqua (Water), Glycerin, Hydrolyzed Yeast Protein, Cyclomethicone, Prunus Amygdalus Dulcis (Sweet Almond) Protein, Propylene Glycol, Acrylates Copolymer, Cetyl Alcohol, Dimethicone, Glyceryl Stearate, PEG-100 Stearate, Boron Nitride, Tocopheryl Acetate, Phenoxyethanol, Panthenol, Carbomer, Triethanolamine, Polyacrylamide, Butylparaben, C13-14 Isoparaffin, Triclosan, Pyridoxine HCL, Niacinamide, Methylparaben, Trisodium EDTA, Parfum (Fragrance), Laureth-7, Ethylparaben, Chlorphenesin, Allantoin, Propylparaben, Biotin, Potassium Sorbate, CI 19140 (Yellow 5), CI 42053 (Green 3), Disodium EDTA.